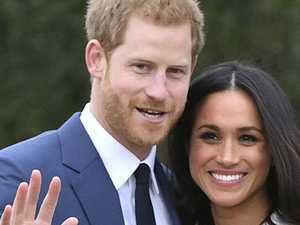 All the details of the upcoming wedding of harry and Meghan. Celebrity THE big day is here! 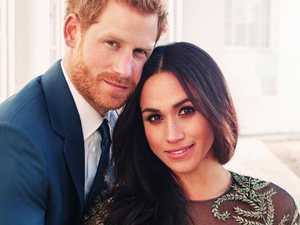 After months of anticipation, Prince Harry and his Hollywood starlet Meghan Markle will finally tie the knot tonight, Aussie time. 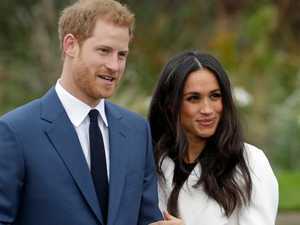 News THE royal couple are distraught over the absence of Meghan Markle’s father from their big day, a palace insider has revealed. 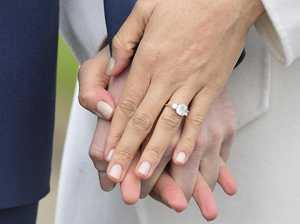 Celebrity AS the bride-to-be’s family is publicly shamed over dodgy media deals, her old teachers and publicist have revealed the reality. Music AFTER months of speculation, it’s being reported the Spice Girls HAVE been invited to Meghan and Harry’s wedding — but not all of them. 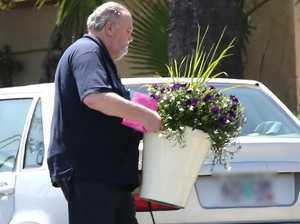 Entertainment The Queen is reportedly furious at Meghan Markle’s dad over his “staged” shots and decision not to attend the royal wedding.